Share information about IT products - get rewarded! 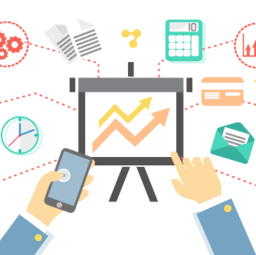 Have experience on IT products deployment for business and are ready to share it? Want to promote your products worldwide, to grow sales and equip your salesmen and partners with sales tools? "I have been cooperating with the ROI4CIO for several months already, the fees are paid on the fact of the performed work and on time without any delays." "ROI4CIO is a unique practical platform that provides an opportunity for everyone to share their professional IT knowledge and experience, having received a decent reward for it. The interface is well-thought-out. The support service responds immediately." "ROI4CIO is a professionally flexible and committed team. Working with them is a pleasant experience. The company really pays for quality content! Cooperation is recommended!" ROI4CIO for CIO is a platform where collected IT products and their deployments. 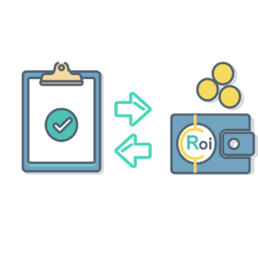 ROI4CIO individually selects the product, automatically calculates the configuration, calculates the ROI, gives you the opportunity to send requests to all suppliers and get a discount from the vendor. ROI4CIO for the IT seller is the tools that help the vendor and the supplier to get leads, references and expand the partner channel, automate the calculation of quotas and ROI products.